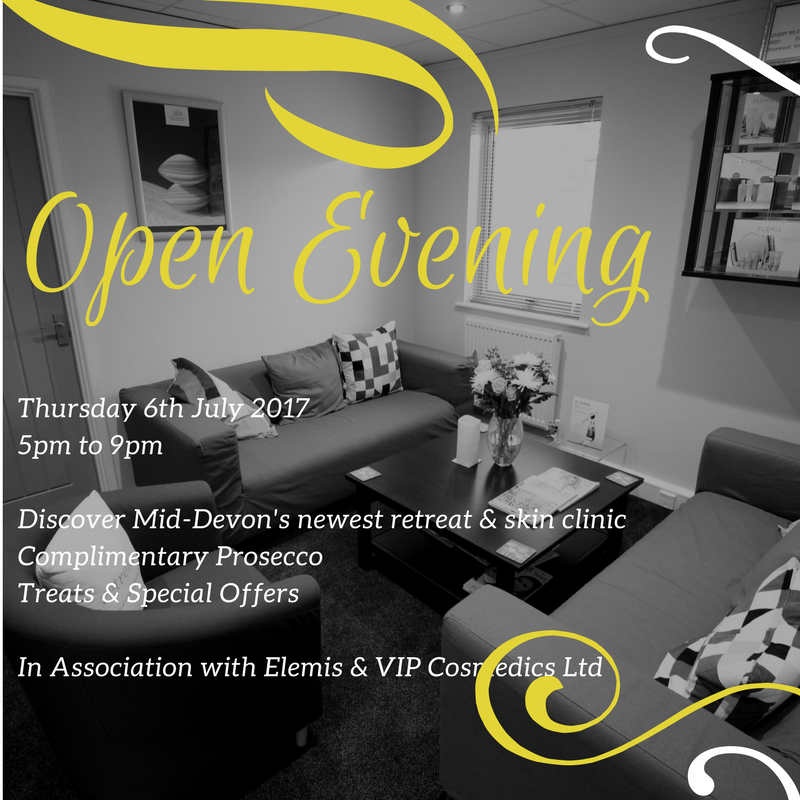 Elemis taster facials are subject to availability and must be pre-booked. Otherwise there is no need to book, just pop along and enjoy! You can of course pre-book your sun showers, nails and consulations if you prefer. Hopefully the sun will be shining so we can enjoy some bubbles outside too!